Hiring WHECO to provide a repair proposal is a cost-effective way to challenge the traditional “replacement is the only option” thinking. WHECO proposals to repair are frequently used to benchmark replacement costs and to mitigate losses. Too often insurance companies and loss payees are exposed to greater losses by the special interest of individuals and companies that are involved in the post-accident chain of events. The best interest of these individuals and companies are frequently in conflict with the insurance company, and underwriters attempt to manage and mitigate their post-accident loss exposure. Crane and heavy equipment losses are very specialized and require trusted and knowledgeable professionals to inspect, recover, make recommendations, and manage the repair process. Both the customer and loss payee need to be well informed and properly represented. WHECO is making a concerted effort to change the crane insurance exposure paradigm. Management of the recovery process should be done in an attempt to minimize any additional damage to the equipment. Frequently, short cuts are taken in the recovery process that may further damage the equipment and increase the loss payees’ exposure. Read about how crane recovery can reduce your crane insurance premiums. Repair Cost vs. Replacement Cost: In lieu of component replacement, structural and mechanical repairs can frequently be made at a significant savings. Long Lead Time Items: Often, especially as it pertains to older, non-current production equipment, long lead times can expose the insured and loss payee to unnecessary replacement equipment rentals and downtime costs. Downtime: Improving the repair-time cycle can often provide significant savings for the customer and loss payee. Spreading Risk: Reputable servicing agents assume warranty and product liability responsibilities for work performed. WHECO Corporation is a committed working partner to the insurance industry, assisting in the management of post-accident losses and exposure. 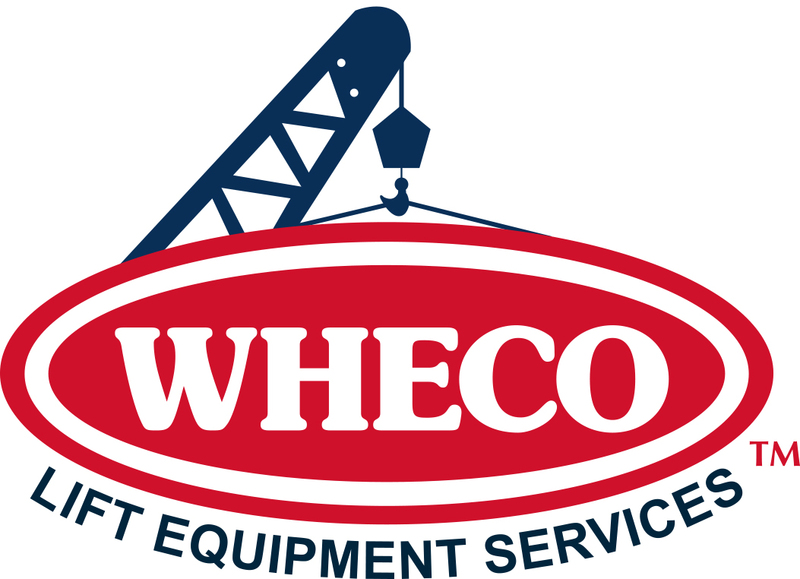 WHECO offers consulting and training services designed to provide current information, resources, and management tools to assist with the underwriting, adjusting, and claims processes specific to the crane and heavy equipment industry. An insider’s perspective and understanding of the industry can be valuable when considering how to better manage both risk and loss.